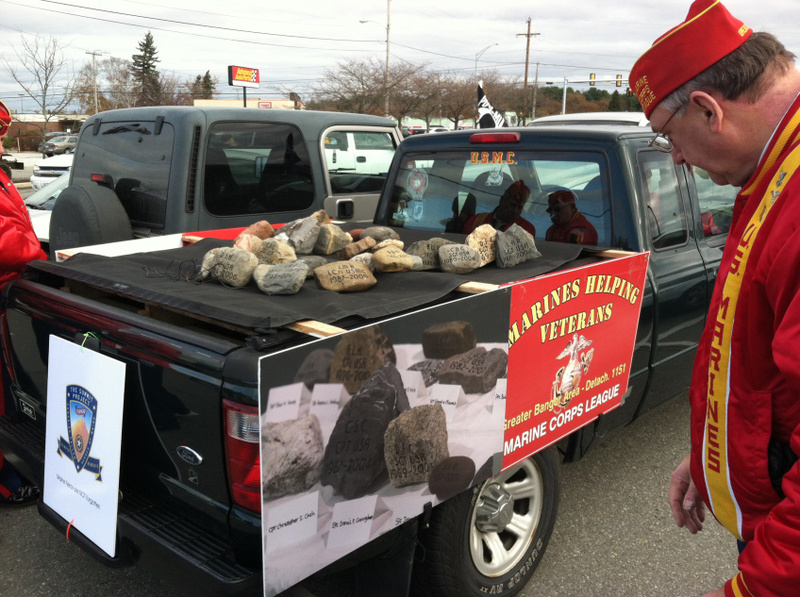 11 November, 2013 — Bangor, Maine. 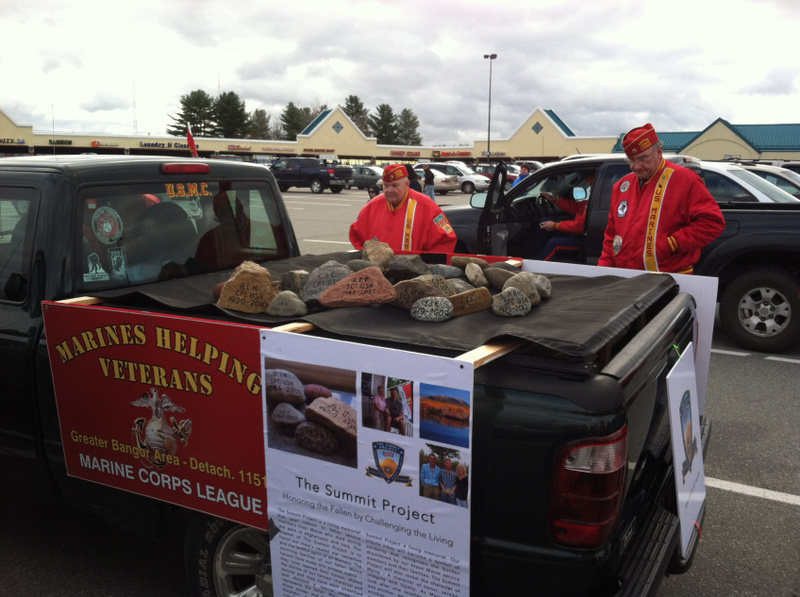 Great news for The Summit Project! 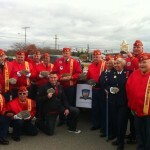 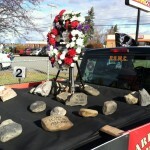 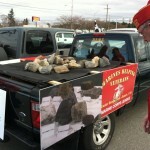 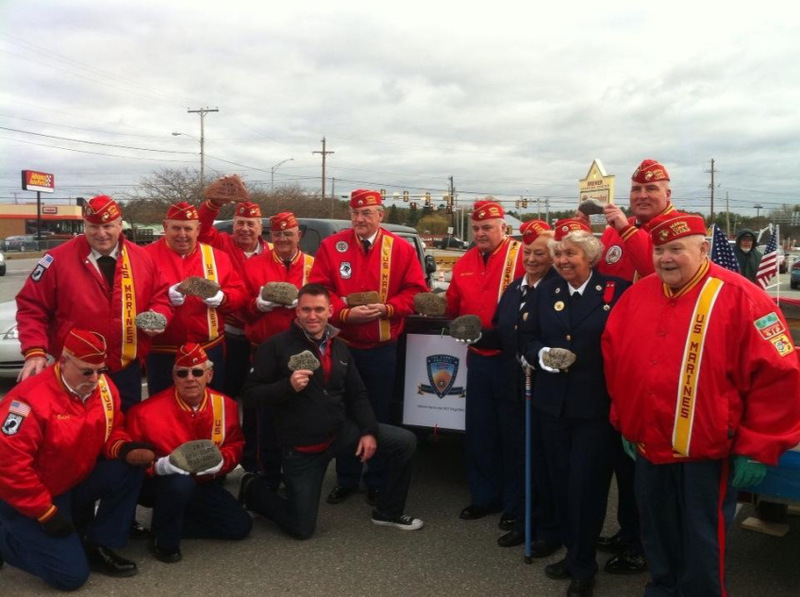 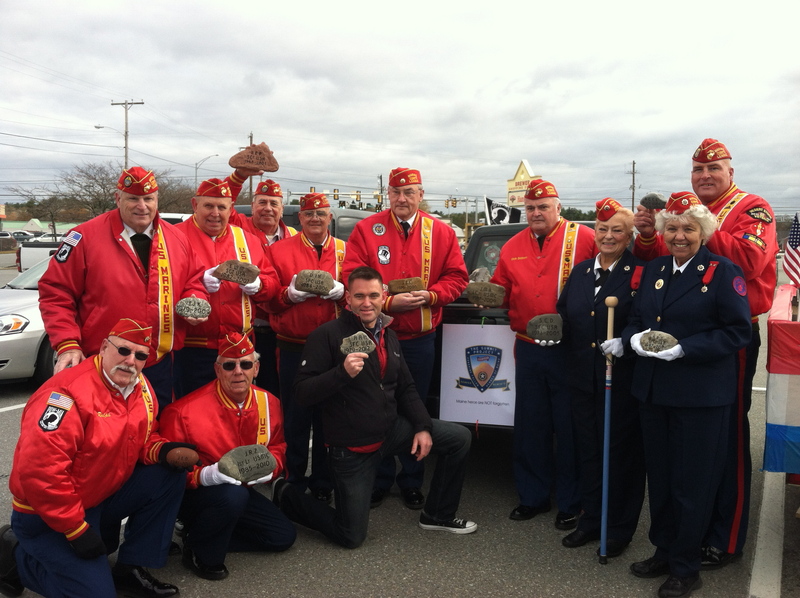 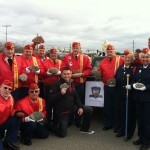 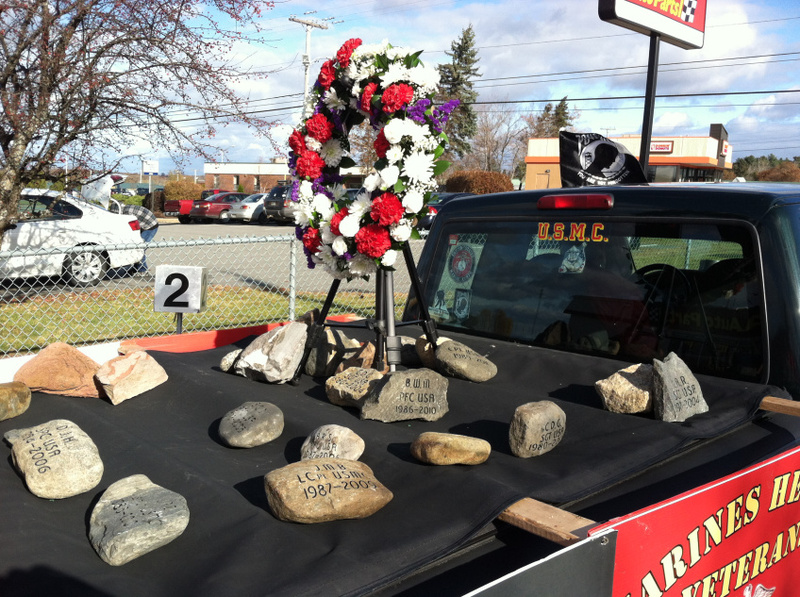 I found a very special group who was up to the task of transporting our memorial stones through the Bangor Brewer Veteran’s Day parade on November 11, 2013. 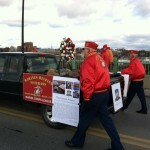 They did an outstanding job of keeping our living memorial alive and strong! 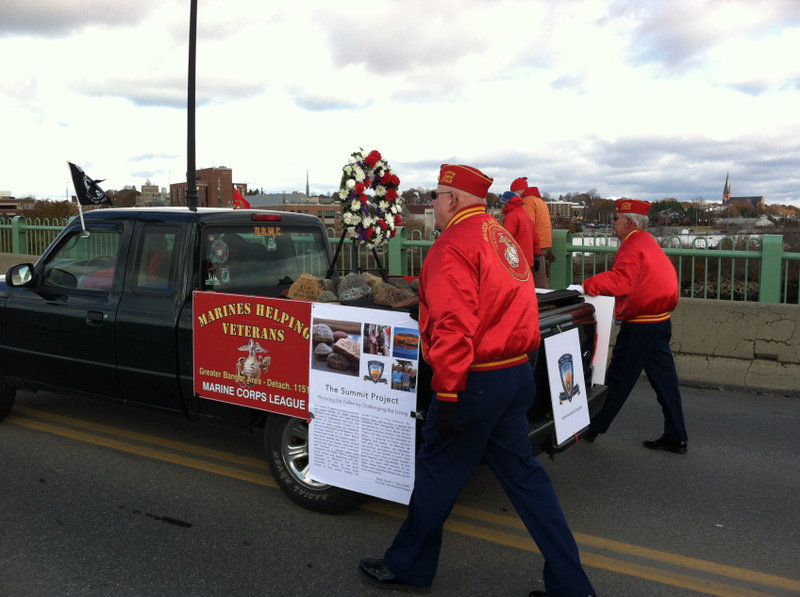 I might be biased, but the Marine Corps League from Bangor was the best group of veterans to provide an honor guard detail to remember our fallen…. 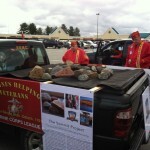 Thank you Bill Jones and Joe Fisher and all The Marine Corps League.